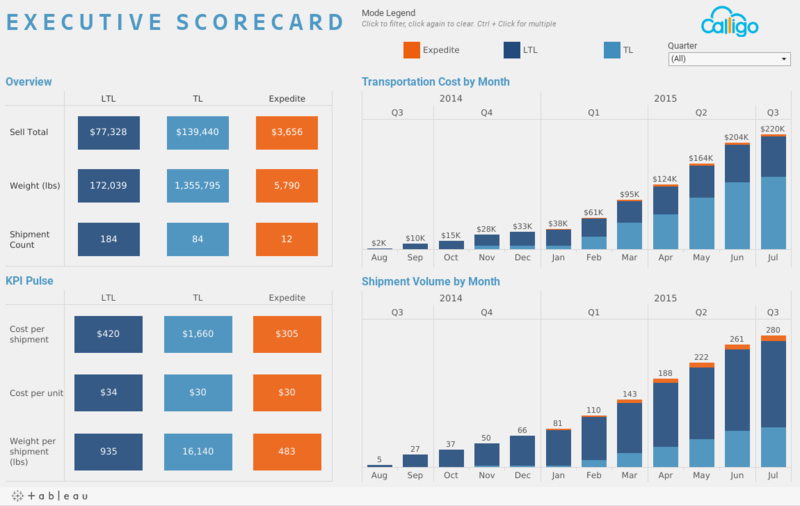 This client uses these dashboards to inform shipping partners about their monthly production. The client and their partners gain both granular and high-level business intelligence that drive improved decision making. Their sales increased nearly four-fold since incorporating these dashboards into their sale pitch.